Rapid repair for pads and webbing. Conditions and strengthens pads and webbing. Formula for flexibility. Creates a germ- and water-resistant barrier. Penetrates rapidly and deeply. Does not wash off when in water. 8 oz. Ingredients: Raw linseed oil, Spirits of Turpentine, Pure Menhadin Oil, Balsam of Fir, Bees Wax, Oil of Vitriol. 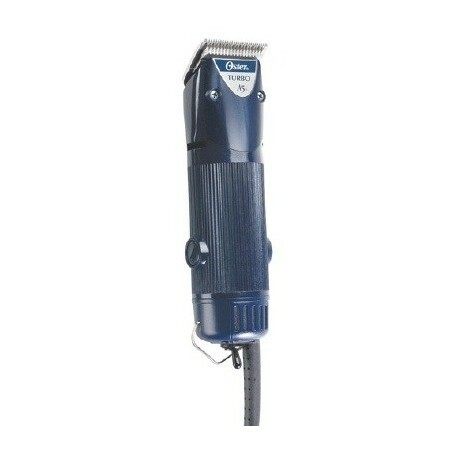 Oster- Large animal clipper is smooth, quiet, reliable and cool-running , yet powerful for both general clipping and finish work. Extra blades available in #10, #15, #30 and #40. 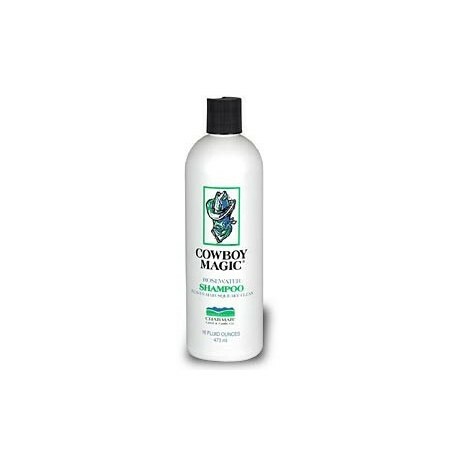 Cowboy Magic- This concentrated formula cleans mane or hair with an extra rich sudsing action that rinses out quickly. 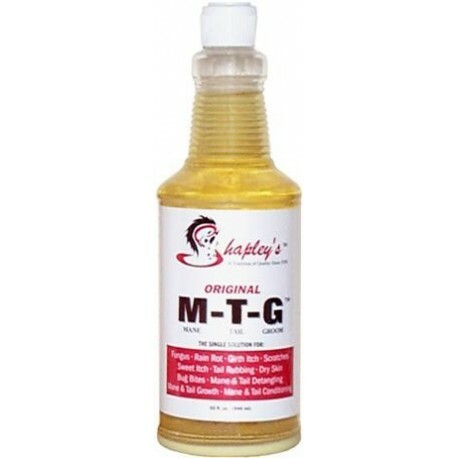 It penetrates below the surface to restore skin and hair moisture. Easy to use compression action. 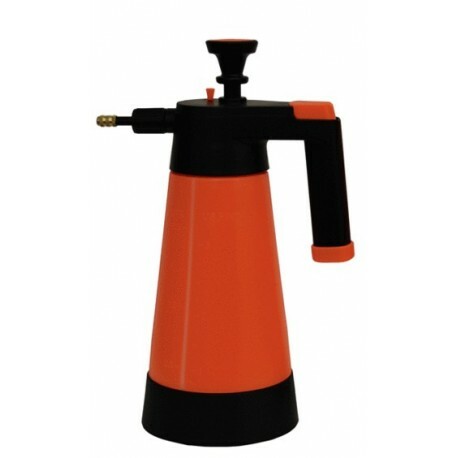 Hand-operated pressure sprayer for equine & pet care such as grooming, cleaners, insecticides, watering, liquid fertilizers, and much more. All parts are highly durable and offer chemical resistance. Built in safety valve, inline filtration, and adjustable spray nozzle. A safe, effective way to combat common skin conditions and prevent them from recurring. Used together or alone, the Absorbine Twin Pack is the first line of defense against rain rot, ringworm, girth itch, summer itch, grease heal, and other fungal and bacterial infections. 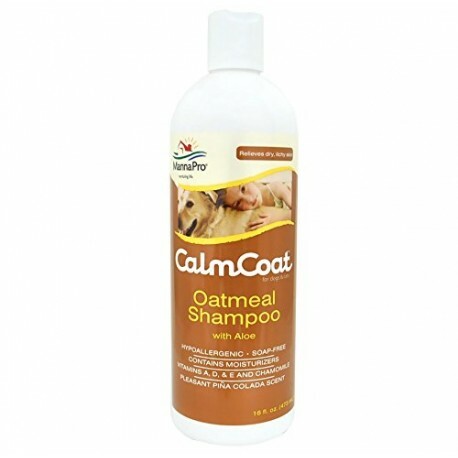 Oatmeal Shampoo contains emollients to restore natural moisture to the skin and is a hypoallergenic formulation. 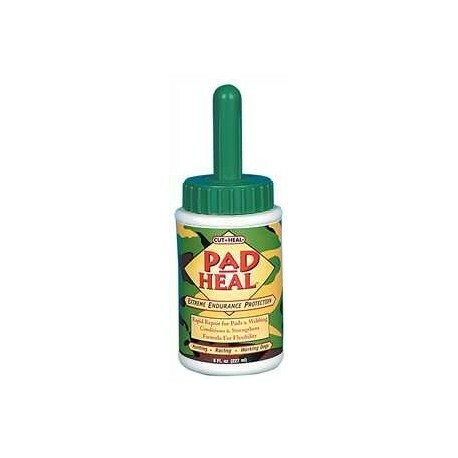 Relieves dry, itchy skin and contains vitamins A, D, & E and chamomile. May be used as often as necessary and will not strip the coat. 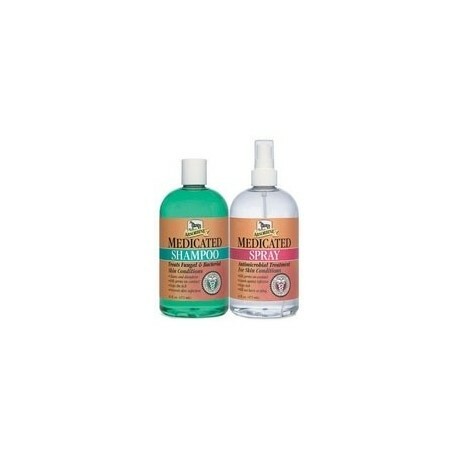 Safe for use with topical flea control products. Calm EarsTM with Aloe Vera is specifically formulated to deodorize and gently clean, dry and acidify the ear canal. Pleasantly Scented. Will not sting or burn. Gentle enough for daily use. 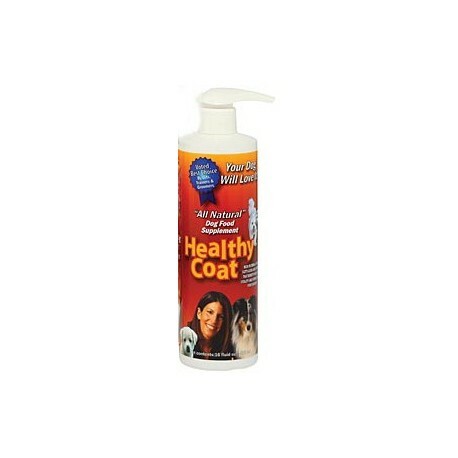 Ideal for dogs and cats. Furminator products: brushes, shampoos ,solution, supplement, waterless shampoo and tub nub. 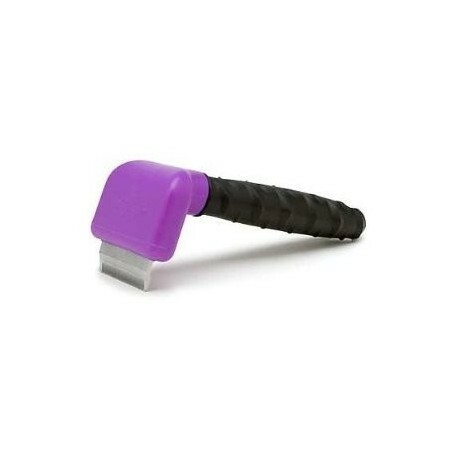 Tackle any coat type with these virtually unbreakable, powerful clippers! 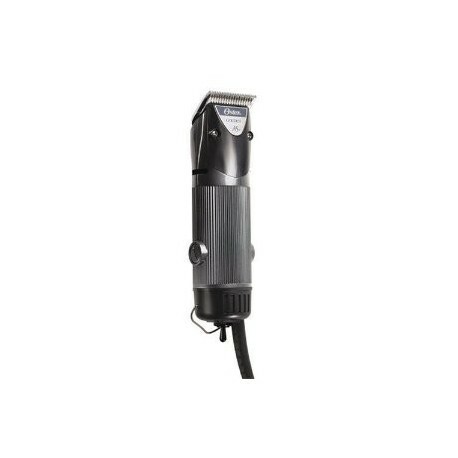 Capable of handling everything from general purpose grooming to precision clipping, thanks to both normal and high speed settings. Combines aloe vera with 0.5% iodine. 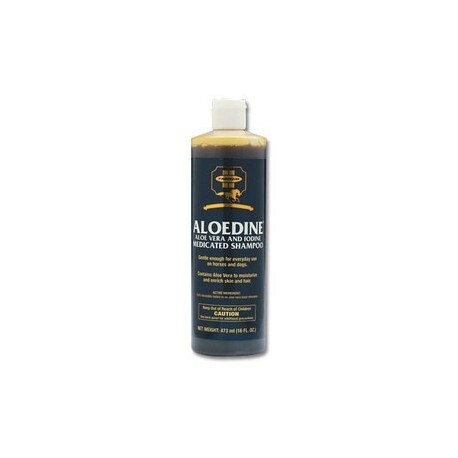 Regular use will help reduce the risk of painful, hard-to-heal skin conditions. Develops a rich lather that penetrates deep and cleanses contaminated areas. Approved for use on horses and dogs. Not for use on puppies, cats or kittens.